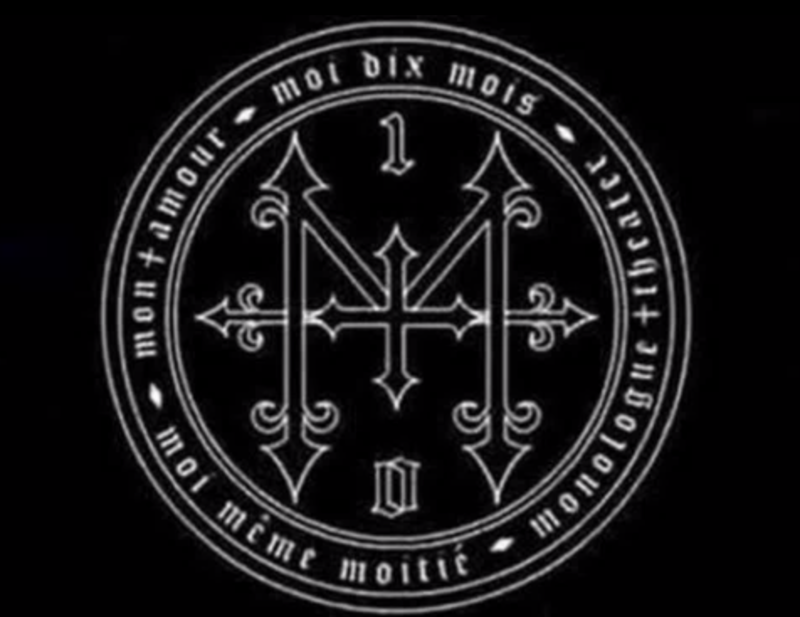 Monologue Mana Dix : SOLD OUT Moi dix mois Birth Ceremony Festival!!! 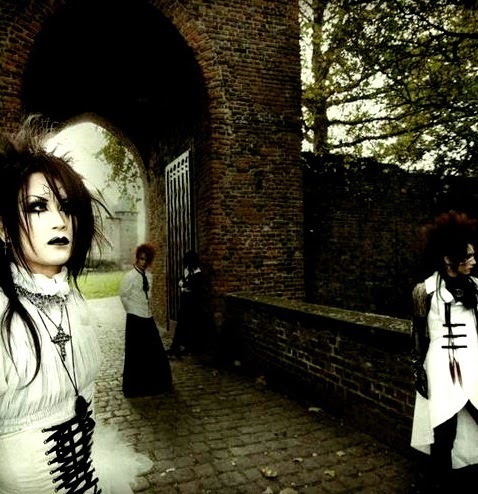 Today Mana, has updated his blog on the monologue garden. 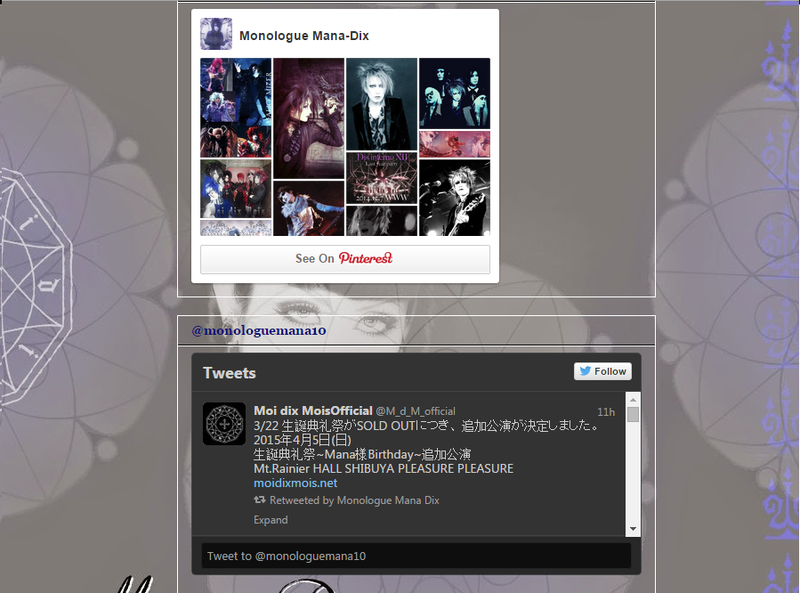 explained to us, that tickets for the concert on March 22 are sold out. 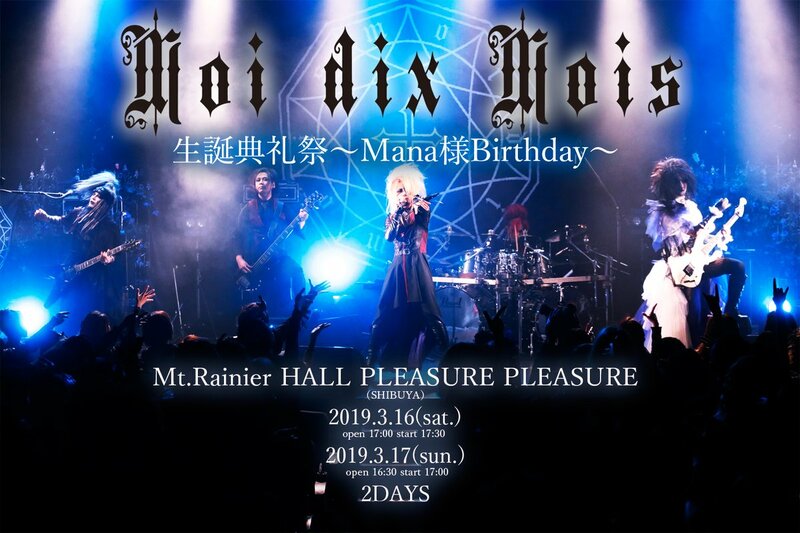 Mana has added a date in more, to April 5, 2015 always the same place and the same time..
is a sort of second part of 22 March Moi dix mois Birth Ceremony Festival ! 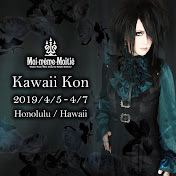 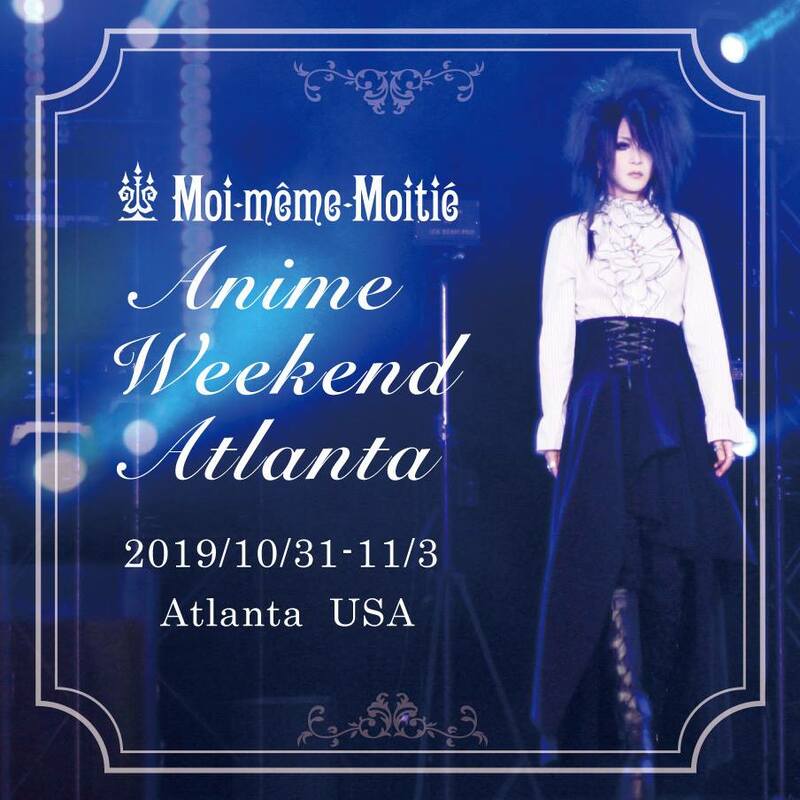 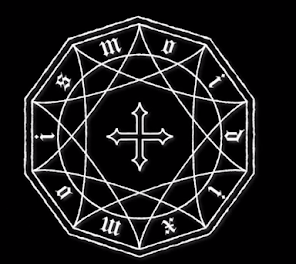 To learn more and for ticket, you can check the details, on the official website of Moi Dix Mois. 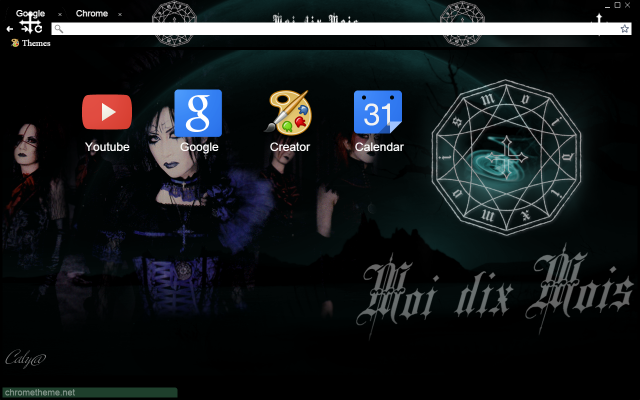 done by caly, for dix fan, to be installed on your broswer?